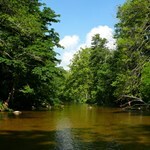 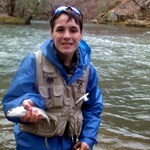 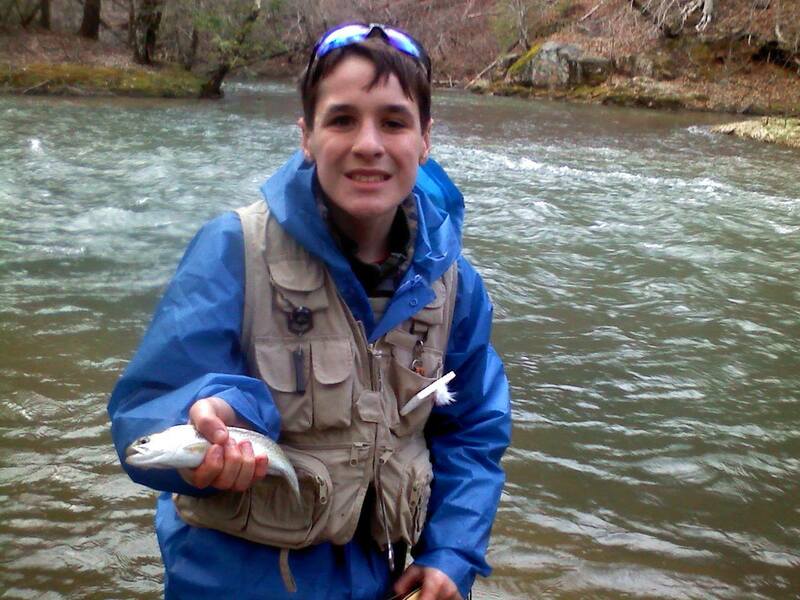 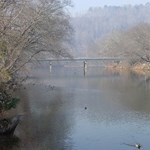 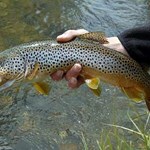 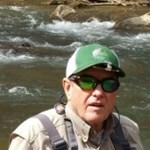 Our float trips are for smallmouth bass and trout on the Holston, Watauga and French Broad Rivers. 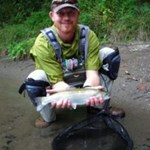 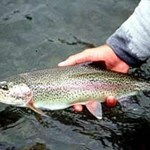 Floating these rivers allows you to cover more productive water, and water that is not accessible to wade fishing. 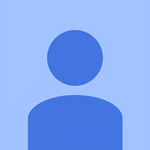 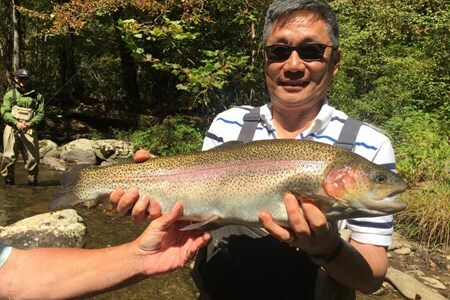 During these trips you may have opportunities to get out of the raft and wade fish “back cuts” and special riffle areas that are known to hold better than average fish. 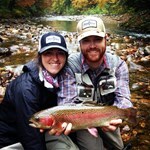 Beginning anglers can sign up for a day or weekend of fly fishing instruction and guided fishing with our skilled, patient and fun guides. 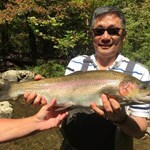 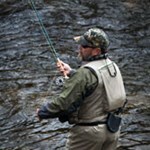 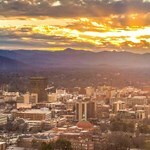 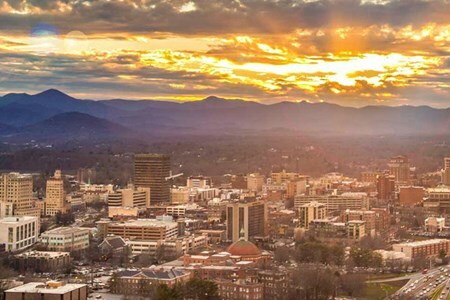 Western North Carolina’s temperate climate makes this a great destination for fly fishing 365 days a year. 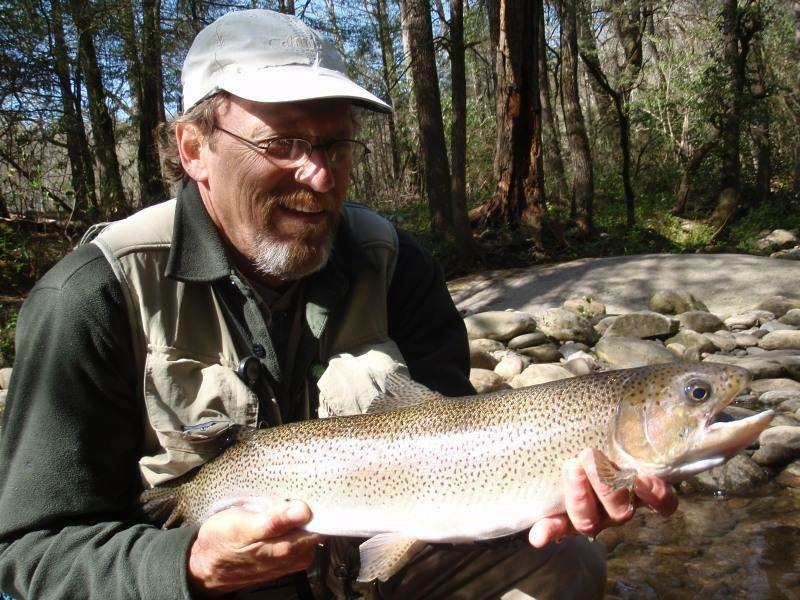 Spring and fall offer the best hatches while in winter months anglers often find they have rivers to themselves as they search for trophy trout. 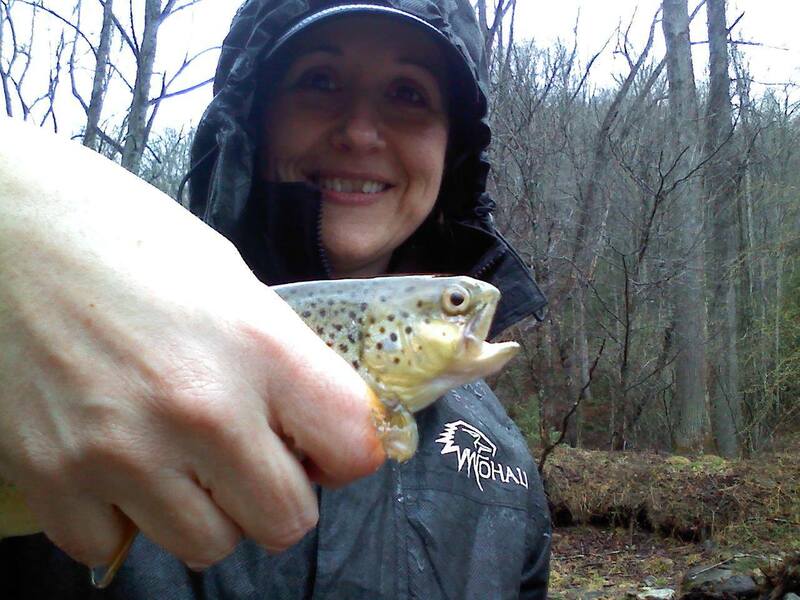 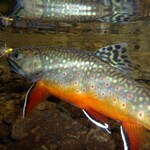 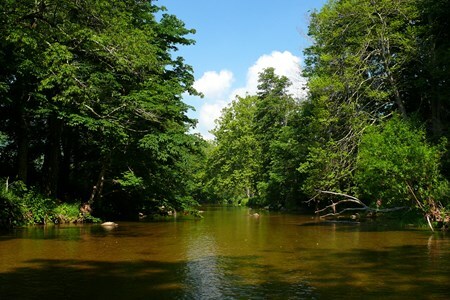 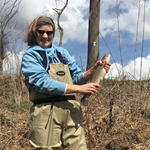 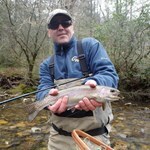 No matter what the season, you’ll have your choice of fishing on wild trout waters filled with big, wary browns or hiking to streams in the beautiful Smoky Mountains that hold the prize catch, native Appalachian brook trout. 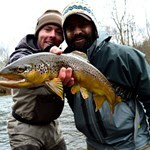 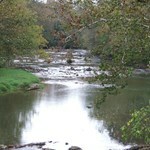 Payment directly with Watauga River Float Trip with Brookside Guides.